October is almost over, and so is my month celebrating Nigerian women writers. 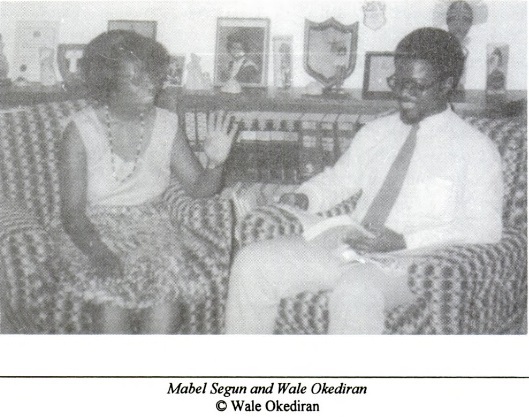 Today it's all about Mabel Segun - a poet, playwright and writer. 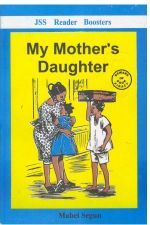 While Mabel Segun has written for both adults and children, in this post I focus on her children's books - as she is said to have written, co-authored and edited around eleven children's books. These include the autobiographies for younger readers My Father's Daughter published in 1965 and My Mother's Daughter published in 1986, as well as Olu and the Broken Statue (1985), The First Corn (1989) and The Twins and the Tree Spirits (1991/2004). 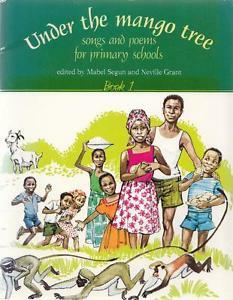 Segun also has published poetry for children, including one she edited with Neville Grant - Under the Mango Tree (1980) - that features poems for all over Africa and the diaspora. ... writing for children is much more difficult than writing for adults. Children at different ages have different interests, different psychological make-ups and different cognitive experiences. You must use simple language and you must never talk down to children. 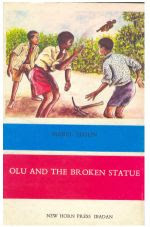 In addition, Segun's biography includes being a fellow at the International Youth Library in Munich, on the children's books review panel for African Book Publishing Record published in Oxford, an assessor for the Noma Award for Publishing in Africa and a collaborator with the International Board on Books for Young People in Basel. In 2007, Segun's play for children - Readers' Theatre: Twelve Plays for Young People was joint winner of the NLNG Nigeria Prize for Children's Literature. The twelve plays included popular folktales, as well as ones on Nigerian heroes. Flora Nwapa is not the first published Nigerian female writer. 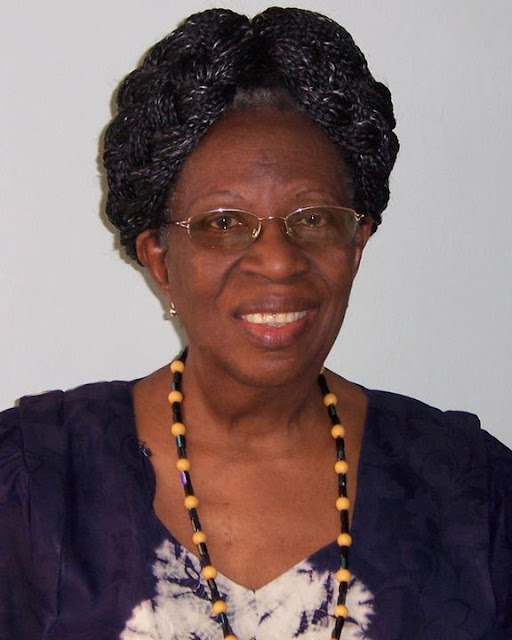 In 'Nigerian Women in the Arts', Phebaan Itayemi, now Phebean Ogundipe, has this distinction. Her short story, which won a British Council competition in 1946, was published in an anthology ... I am the second Nigerian female to be published abroad. In 1954, twelve years before Heinemann published Flora's first novel, 'Efuru' (1966), three poems were translated into German and published in a German anthology, 'Shwarzer Orpheus'. In 1958, one poem and a short story were similarly published in another German anthology. Before these foreign anthologies were published, I contributed short stories, poems and essays to the Ibadan University College magazine, the 'University Herald' (1950-54). In 1962, I was the only female writer included in 'Reflections' - still before Flora's debut with her novel. In these early days, poetry and short stories were usually published in anthologies. Single author collections were rare.